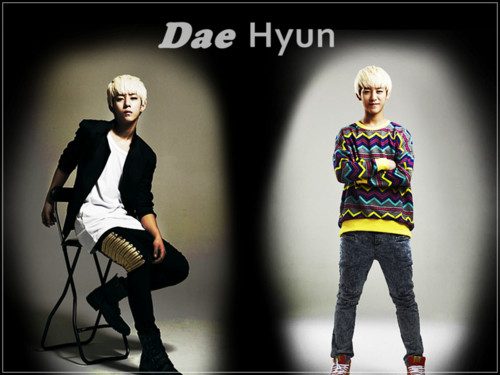 Daehyun. . HD Wallpaper and background images in the Daehyun club tagged: daehyun b.a.p ieva0311. 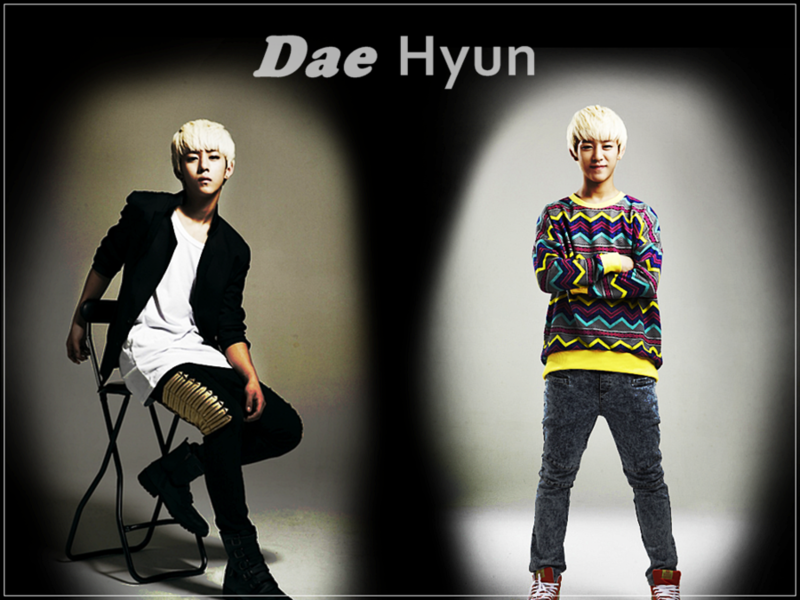 This Daehyun fan art contains konzert.